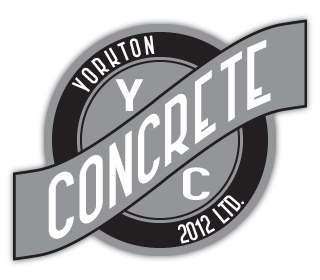 Contact Yorkton Concrete 2012 Ltd.
From our family to your business—we will provide you the best in service and concrete for your business, construction or decorative needs. If you'd like to come visit by car or bus, we are at the corner of York Road and Highway 9 and offer free parking. Additionally, we offer city and rural delivery. For more information about any of our services or for concrete sales, please give us a call. You may also send us a message using the form on this page and we will get back with you as soon as possible.